Metro is celebrating their 35th anniversary! 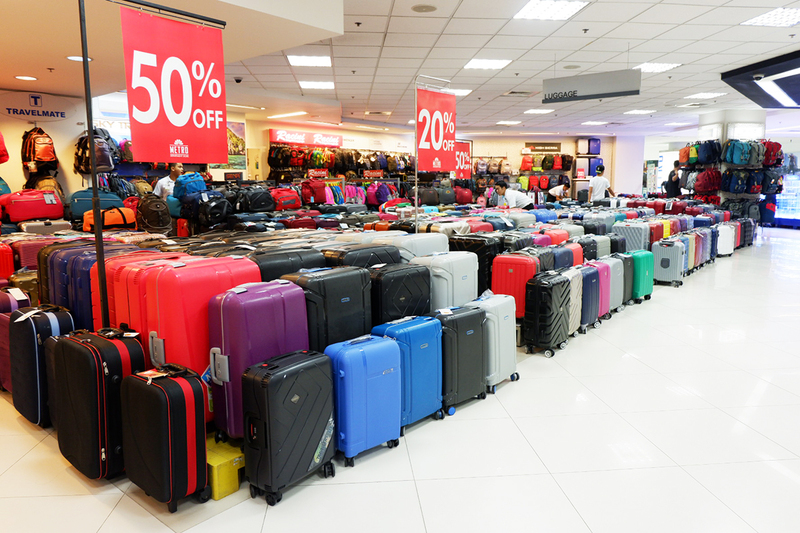 Went earlier today to check out what's in store, and I have to say there are a lot of good bargains. 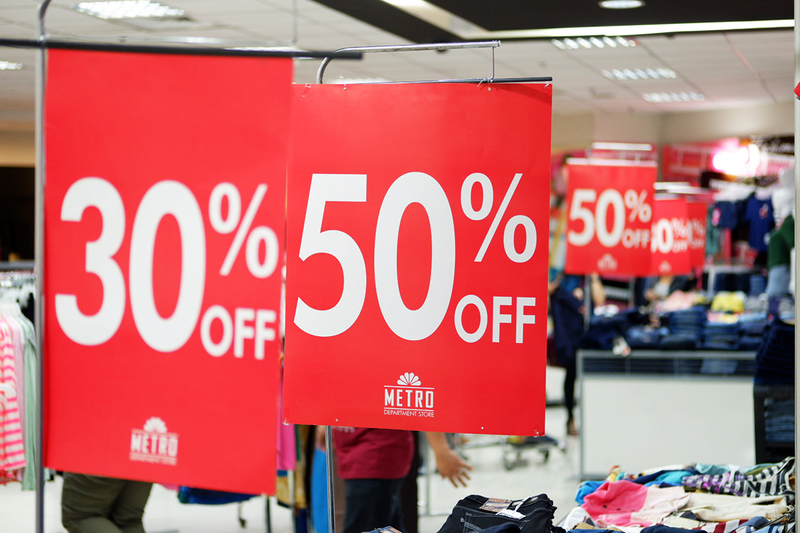 From fashion, beauty, furniture, books, food, home appliances, and gadgets, Metro offers awesome deals and big discounts of up to 50% off! I don't even know where to start! 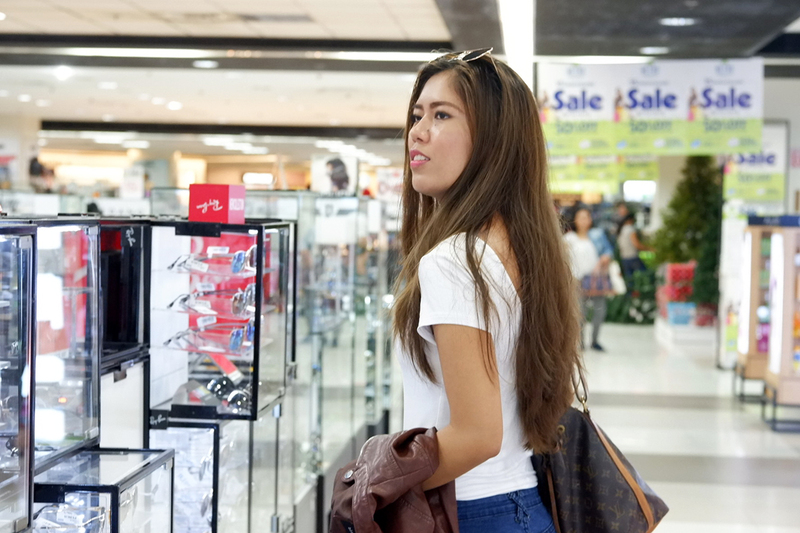 For this post, I decided to pick 10 items from different categories that is below Php 500. Yes, that's how stingy I am. If you're planning to visit Metro this weekend, make sure to spot the red signages or signages with red fonts for great deals! 1. 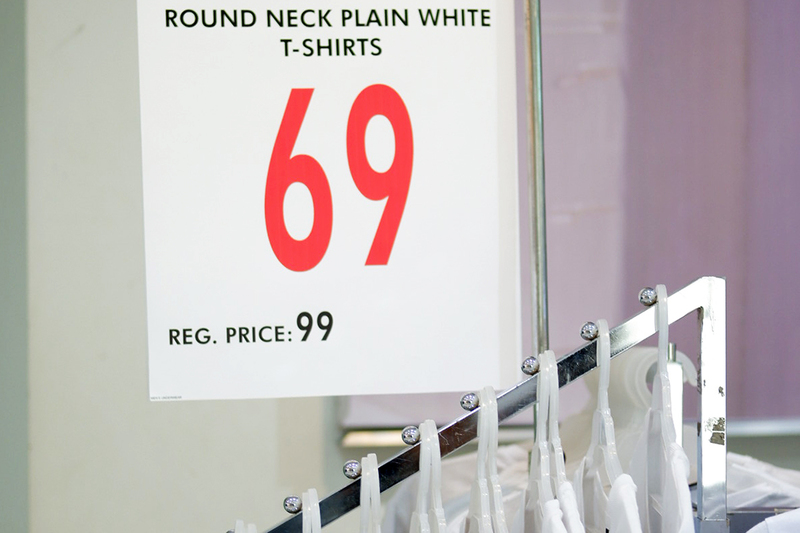 Found this white shirt for less than a hundred pesos. From 99 pesos marked down to 69 pesos is insane! Since I'm fond of wearing white shirts, and I usually lose them(I don't know where it goes), this shirt is indeed perfect for me. 2. I've been looking for vintage looking shorts, the ones that were worn by basketball players. And guess what? They've got it at the Metro for only Php 99! 3. Aside from hoop and tassel earrings, I usually wear fancy pearls. I just love how versatile they are. These pearls that I found ranges from Php 25 - Php 129. 4. I'm one of those girls who doesn't really mind the brand of the make up. When I buy make up, I usually go for the cheaper ones. 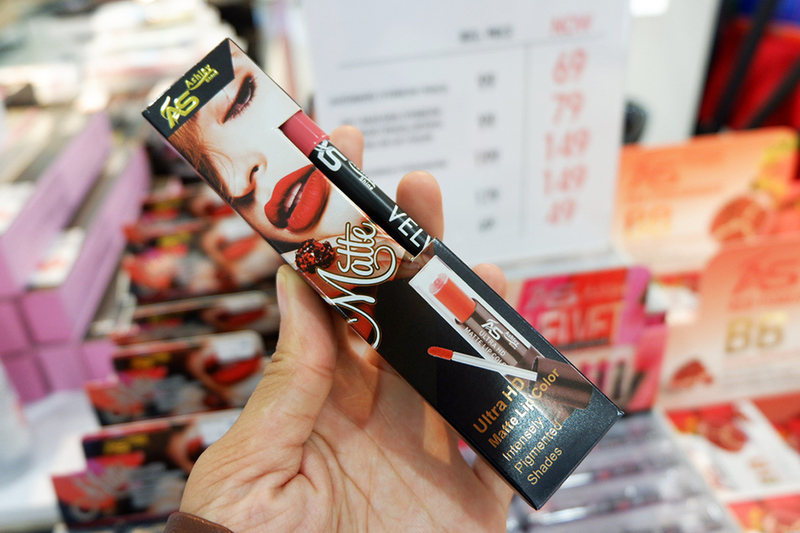 This matte lip color with free lip liner only costs Php 149. 5. This black wallet only costs Php 135! So if you're into simple and basic looking wallets, there's a ton you can find at the Metro. They're also available in different colors too! 6. I usually get distracted with cute backpacks. The smallest size of this jelly backpack only costs Php 290! Perfect for kids, or for those who are kids at heart! 7. These denim slip-ons would be a cute statement to your outfit. Only costs Php 149! 8. If you have an travel plans and want to buy a bag that's big enough and at the same time very affordable, this wheeled duffel bag is on sale. 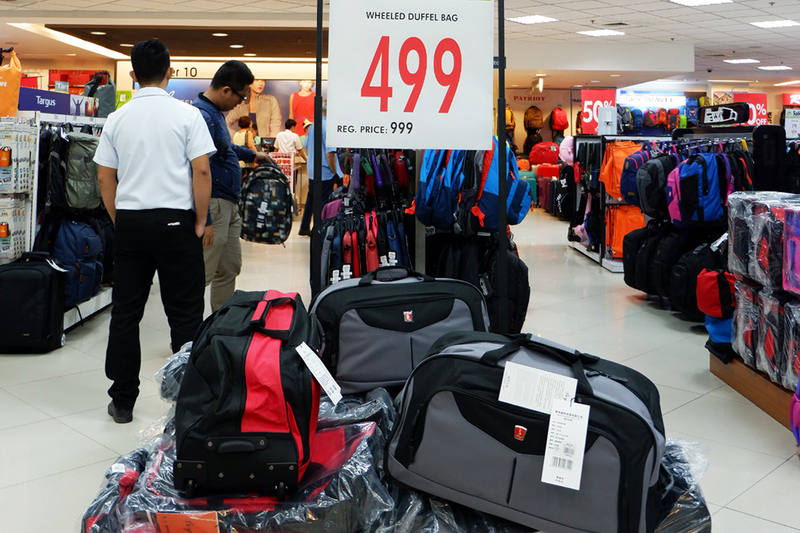 From Php 999, it's marked down to Php499! 9. Road trips and long plane rides can be so tiring. 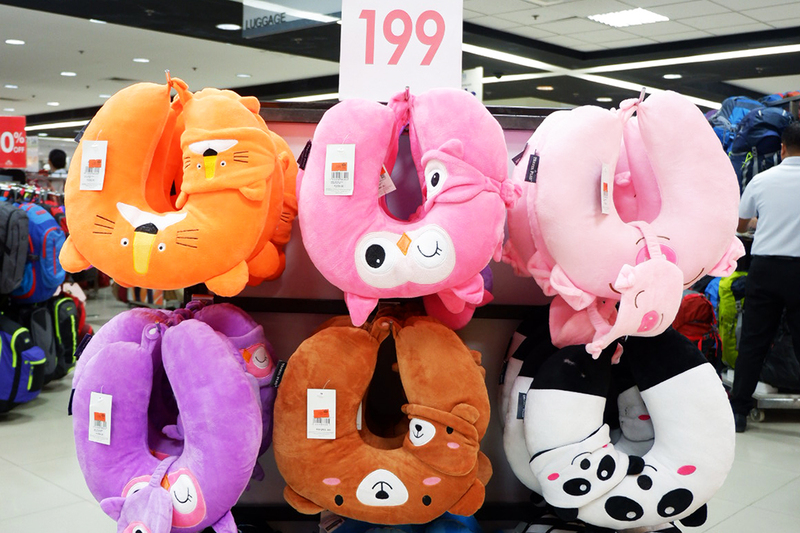 This neck pillow can come in handy for those trips. Only costs Php 199! Plus it comes with eye mask too! 10. This flat iron is not only convenient in size, it's also very affordable! 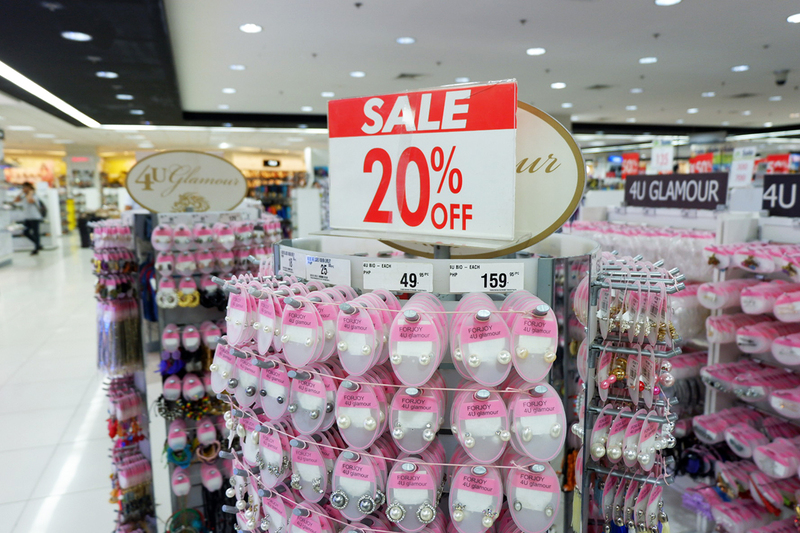 From Php 299, the price is slashed down to Php 199!